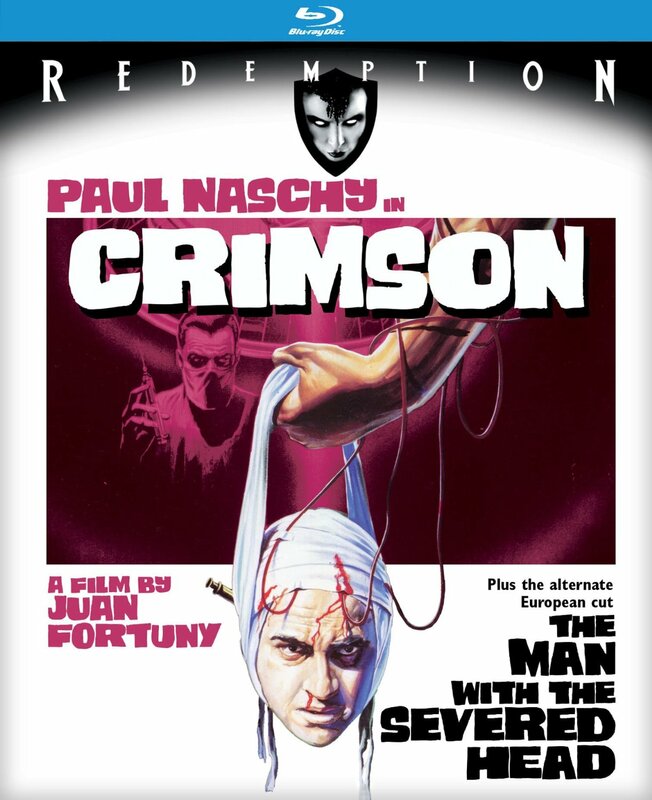 Eurocult icon Paul Naschy (Frankenstein s Bloody Terror) stars as a criminal gang leader who undergoes a radical surgery in Juan Fortuny s 1973 thriller CRIMSON. 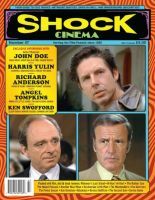 When a jewel heist goes awry, Jack Surnett (Naschy) and his fellow thieves take shelter at the home of a scientist experimenting in brain replacement. Through the surgical finesse of the doctor s wife (Silvia Solar), Surnett is restored to health, but suffers irresistible pangs of bloodlust and conventional lust as well after the brain of a criminal known as The Sadist (Roberto Mauri) is grafted onto his own. This Redemption edition includes both the U.S. release version (English dubbed) as well as the extended international version (French with optional English subtitles), which features additional (sexually provocative) footage. Special Features: Mastered in HD from the original 35mm film elements, Standard 89-minute version and the complete, more sexually explicit 98-minute version, Audio commentary by horror film historian Richard Harland Smith. 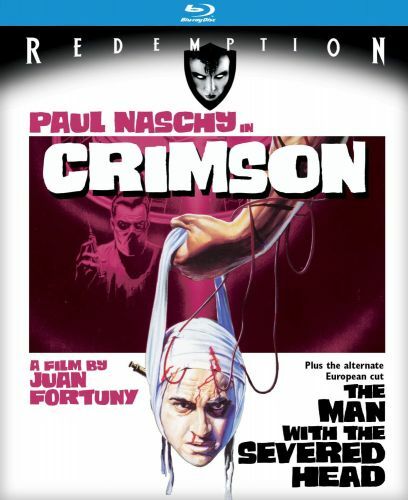 Cast: Paul Naschy, Silvia Solar, Olivier Mathot, Evelyne Scott, Victor Israel.